Trivium look backwards to move forward. Once regarded as strong contenders to be the next big metal band, Trivium have struggled over the past couple of albums to get themselves out of a seeming creative rut. Well, they have finally done it. Silence In The Snow reeks of old school influences – Maiden, Rainbow and Dio-era Sabbath are the most obvious – but has enough contemporary momentum not to get bogged down in a power metal morass. Matt Heafy’s vocals are clear and concise, while he and Corey Beaulieu unleash some devastating twin guitar work. This combination is seen at its most potent on Dead And Gone, offset with some stinging harmonies, and The Ghost That’s Haunting You, which has the texture of a majestic stroll through a riff that comes from the toxic Pantera parchment but is also laced with a dexterous melody. 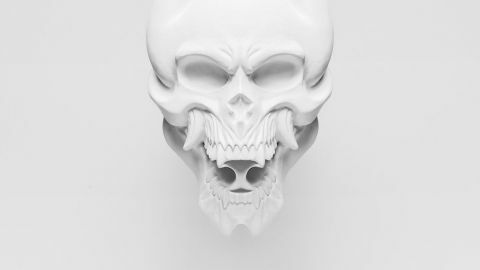 Silence In The Snow is not a classic album, but this puts Trivium firmly back on course.